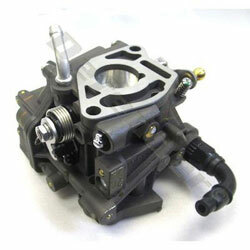 OEM Replacement Carburetor for Honda BF9.9D1-DK3 tiller steering / manual choke models. Will replace units stamped with BJ02AD on the carburetor. Please be sure to check your stamp before ordering.